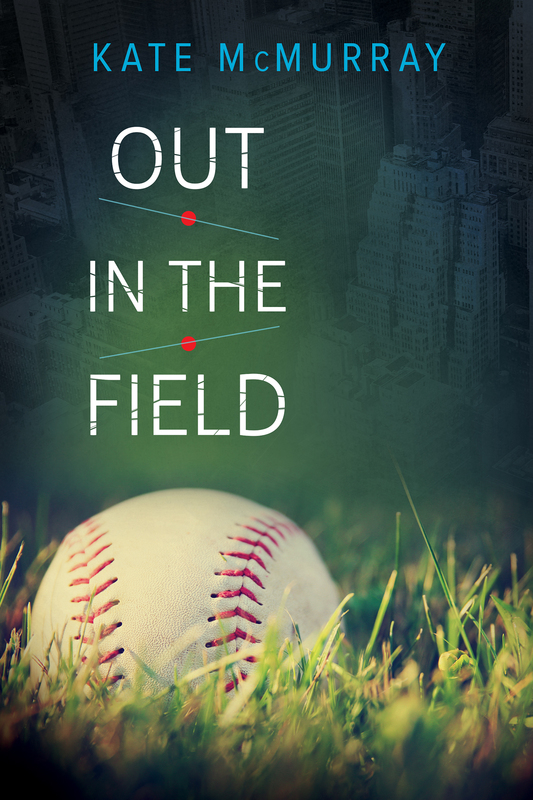 Out in the Field blog tour! Out in the Field is here! The 2nd Edition of Out in the Field is now available wherever you buy books!